The first hierarchy level for SDH is set at 155,520 kbit/s/s. This is known as a Synchronous Transport Module 1 (STM-1). Higher levels are simply multiples of the first level. 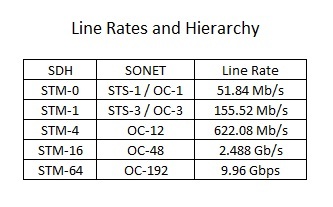 As can be seen from this chart, the only PDH rate that is not supported by SDH is 8 Mbit/s. Why is the PDH rate 8 Mbit/s not included in SDH ?